Those who follow craft beer in Ohio are undoubtedly aware of HB 68 and its attempt to raise the alcohol by volume (ABV) allowed to be manufactured and sold in Ohio from 12% to 21%. Various iterations of HB 68 have been introduced and stalled in the Ohio house for the past several years. Notwithstanding, a separate attempt to #RaiseTheProof from 12% to 15% is currently underway and gaining momentum. "in any 24-hour period of time, not more than a total of four tasting samples of beer, wine, or spirituous liquor free of charge to a person who is 21 years of age or older and a paying customer of the permit holder. The person shall consume the tasting samples on the premises of the D permit holder." The amendments on which the Committee voted favorable passage are significant to the continued growth and economy of craft beer in Ohio. 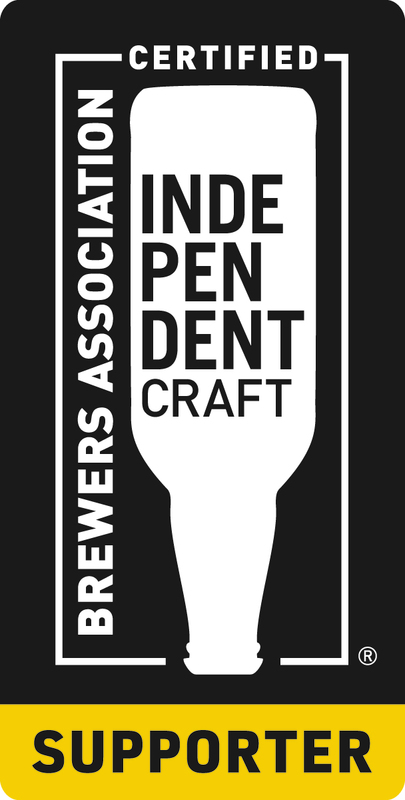 First, HB 444 would amend the definition of "beer" to raise the ABV to 15%. While this proposed increase is less than that proposed by HB 68, it is a first step and one which is apparently more digestible to the Committee as HB 68 has never made it out of the same Committee. Second, HB 444 would not only permit D permit holders to provide free tasting samples on the permit premises, but would also allow craft breweries (A-1-A and A-1c permit holders) to do so as well. "Tasting sample" means 2 oz. of beer or wine and a quarter ounce of spirits. Again, another logical step to bring Ohio's liquor laws in line with the times. Finally, HB 444 proposes the Division of Liquor Control issue a printed card to each C and D permit holder alerting customers alcohol sold "may contain alcohol up to 15% ABV, which is higher alcohol content than standard beer that contains not more than 12% ABV. Please use caution when consuming beer with a higher alcohol content." An increase to 15% ABV would bring Ohio closer to other states and should provide an economic impact to the State, as well as more variety and creativity in craft beer. A triple threat where everyone wins! Is the Craft Distillery Boom in Ohio Imminent?